A resource I think you’ll like is our podcast with Mini Camp Director Beth Anne (BA) Clark Thomas. 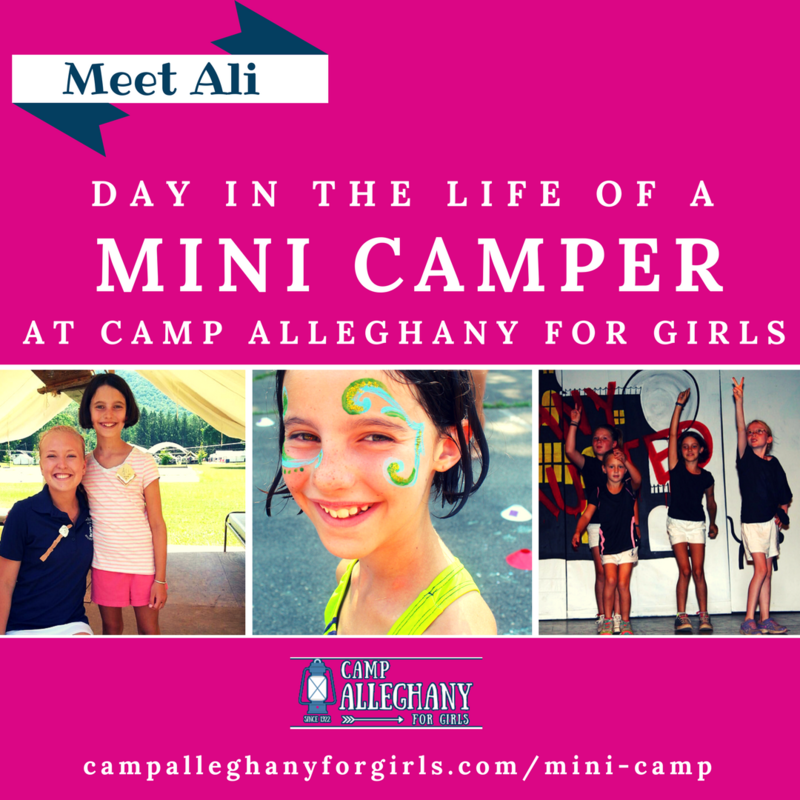 In it we address questions and concerns parents have about sending their daughter(s) away to camp for the first time. 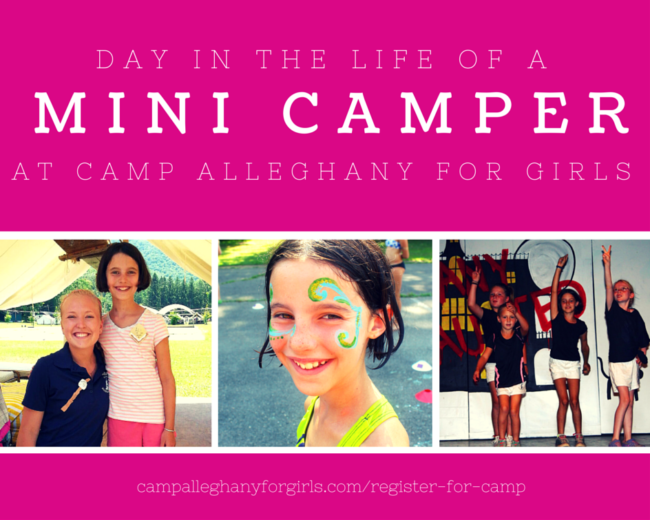 Do most children in mini camp return for term camp that same summer, or the following summer? Thanks for your question! 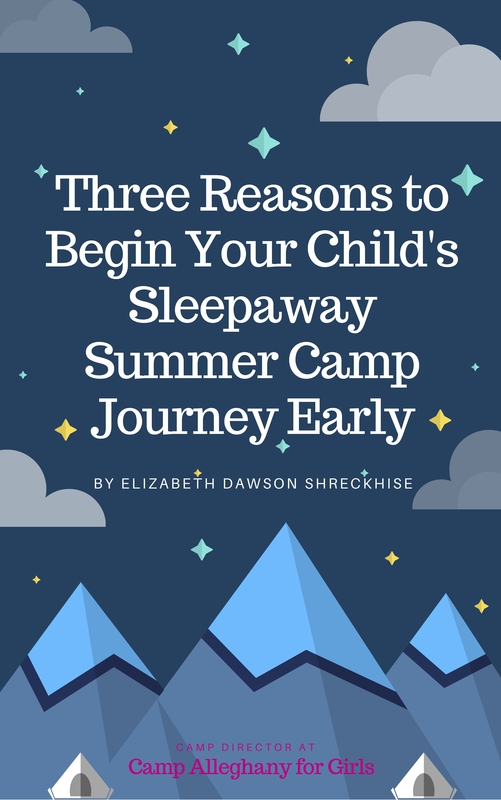 Most campers return the following summer, as our 1st and 2nd Terms typically have a wait list so it isn’t possible to come back that same summer. However, in the past when we haven’t had a wait list, we typically saw a couple Mini Campers sign up for 2nd term of that same summer. If you have any further questions don’t hesitate to contact me at Elizabeth@campalleghany.com!